1957 VESPA 150 VB1T – FULLY RESTORED – RARE !!! This wonderful Vespa was sold to Mr. Juergen from Austria !!! 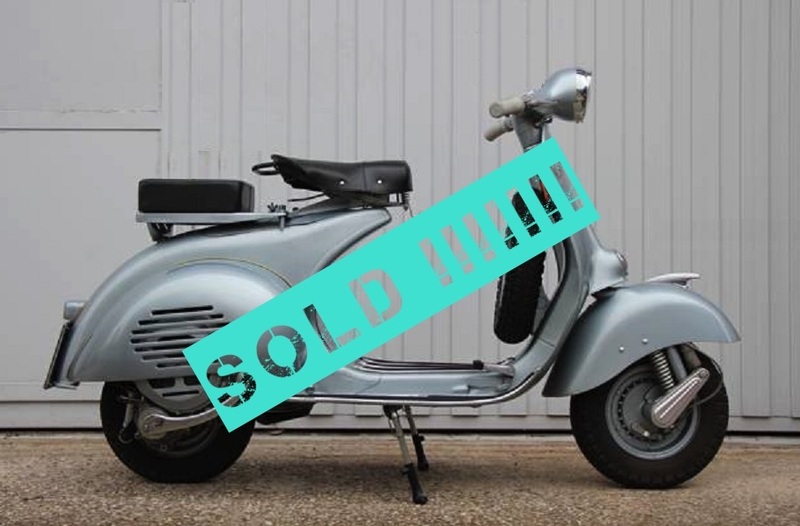 1957 VESPA 150 VB1T – Totally restored – Never used !!! “showing off” in front the bar with friends …. Original from Italy,not bad replicas from Vietnam,India,Thailand etc.